Investec Australia Property Fund (IAPF) has announced the acquisition of a $19.17 million industrial warehouse in the heart of Sydney's western industrial corridor. 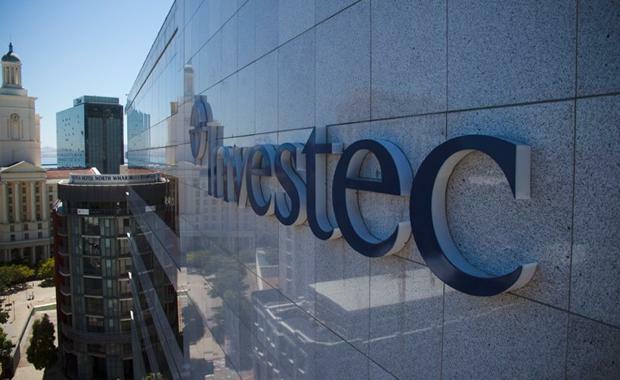 The acquisition increases the Fund's exposure in New South Wales and brings the value of the Fund's total portfolio to $347 million. The acquisition will be fully funded with debt which will take the Fund's gearing to 29%. The 16,461 square metre industrial warehouse is located at 66 Glendenning Road, in one of Sydney's most established industrial precincts. The property is 100% leased to McAlpine Hussmann Pty Ltd, a manufacturer of bespoke refrigeration display cases for the commercial market. The initial passing yield on acquisition is 7.66% which represents an attractive spread over the Fund's borrowing costs. The lease expiry is four and a half years from the settlement date and contracted annual rental growth is 3.0%. IAPF CEO Graeme Katz said, "The acquisition is the seventh property acquired by the Fund since the rights issue in October 2014. Approximately $177 million of acquisitions have been made in the past six months which demonstrates management's ability to source opportunities in a very competitive market.